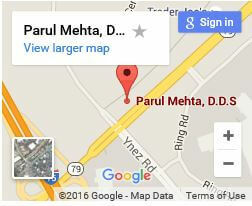 Temecula Lumineer Dentist Dr. Parul Mehta DDS. A beautiful white smile can go a long way in life. 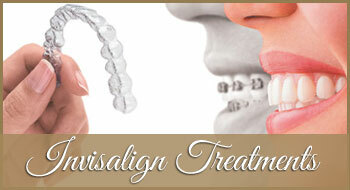 Hollywood smiles have always been reserved for movie stars and celebrities. 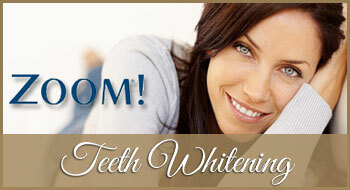 However, with Lumineers, the perfect, white smile is available for everyone. 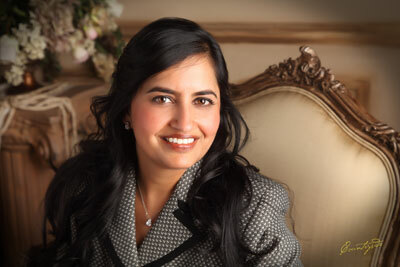 The Offices of Dr. Mehta & Associates has an extensive knowledge of veneers and Lumineers. We have successfully used them to hide decades of dental damage. 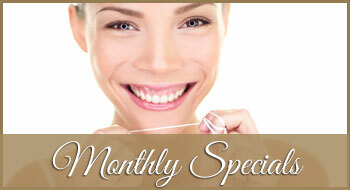 After we install your new white smile you’ll never want to hide your smile again. Lumineers are made from a special kind of porcelain that is more durable, long lasting, and comfortable than typical veneers. A set of Lumineers can last well over twenty years before a new set must be installed. A mold of your teeth will be taken to create a perfect Lumineer overlay of your teeth. Once the mold of your teeth will be taken it will be properly shaped and designed. 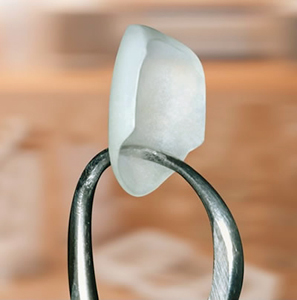 The next and final visit will install cerinate porcelain, which is stronger and more durable than typical veneers. Without any drilling or other dental surgery, the Lumineers will be encased over your natural teeth producing stronger, whiter, and a healthier looking smile. 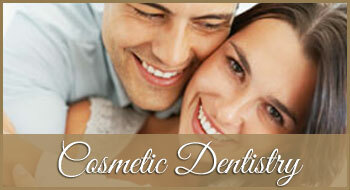 Cosmetic dental procedures have become easier and more robust as technology improves. 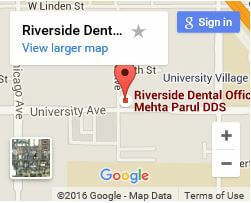 At Dr. Mehta & Associates, we’ve stayed ahead of the curve bringing utilizing the newest technologies in the dental field to create the perfect smile. With Lumineers, even the most damaged smiles can be made to look like a movie star’s smile! 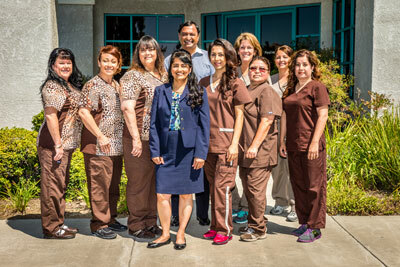 The Offices of Dr. Mehta & Associates are conveniently located in Murrieta, Riverside, and Temecula. 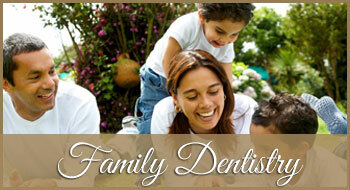 Our aim is provide the highest quality of care through a compassionate team of dental professionals. 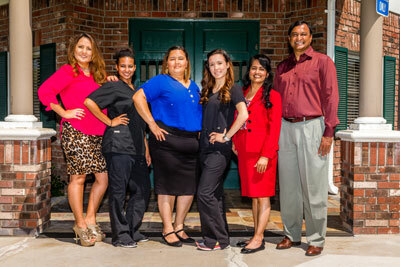 Want to see behind the scenes of our dental office before you come? Take a virtual tour our facilities.